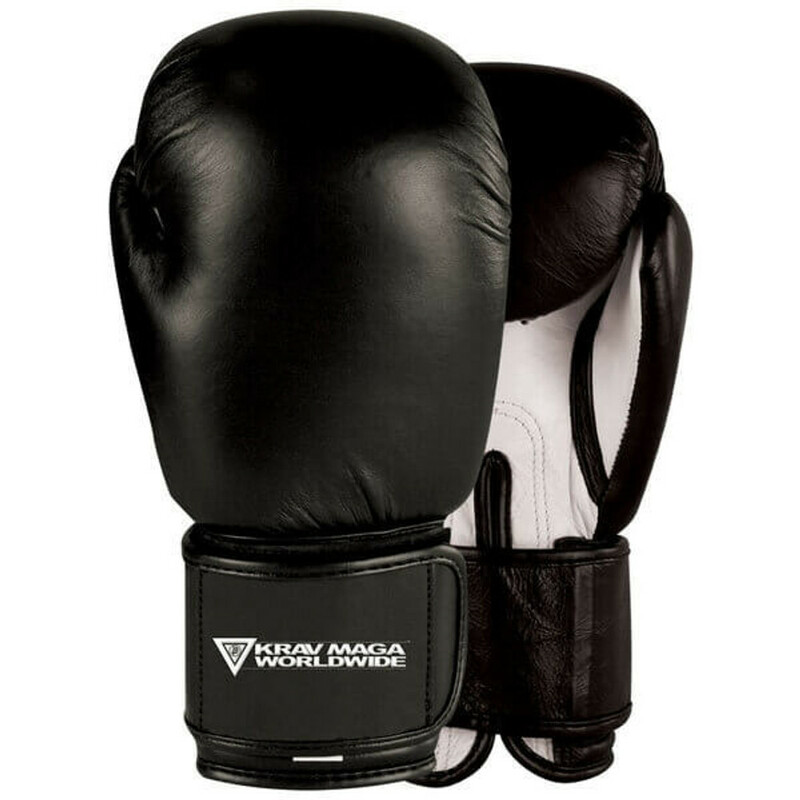 You need the right martial arts training equipment to reach your full athletic potential. 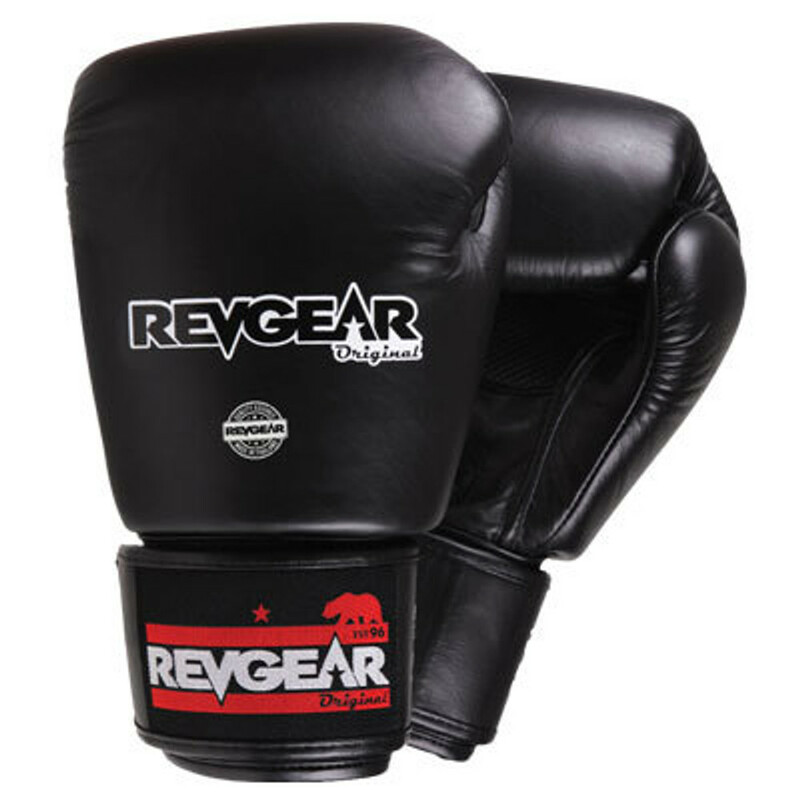 At Revgear, we sell professional boxing and martial arts gear specifically designed for the most popular martial arts and combat sports disciplines to help you perform at your best, whether you’re training at the gym or for competition. 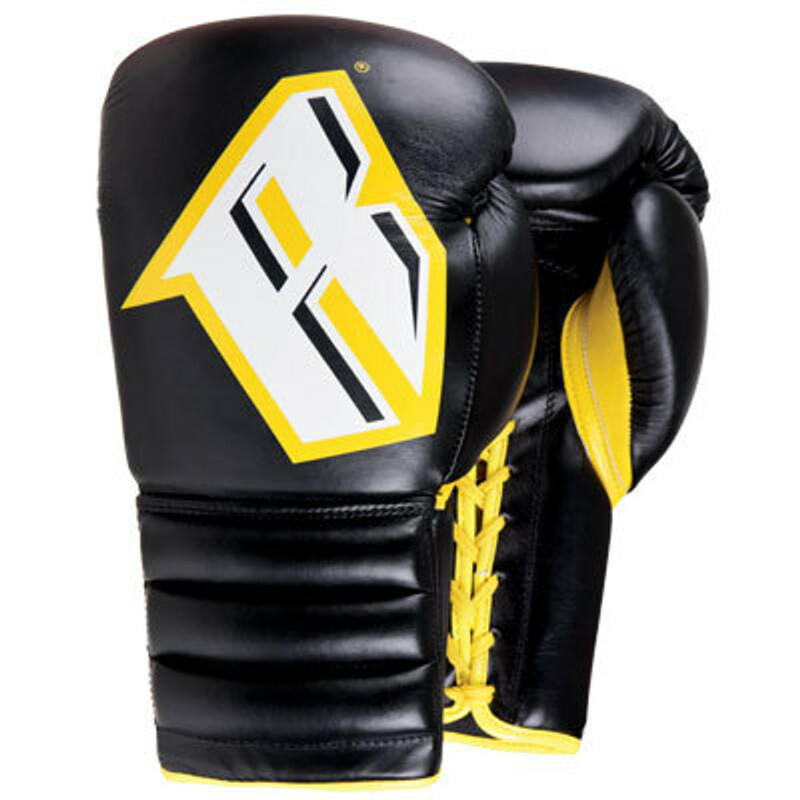 As California’s original fight sports brand, our mission is to ensure that athletes are equipped with high-performance training apparel, competition, and sparring gear to the next level. 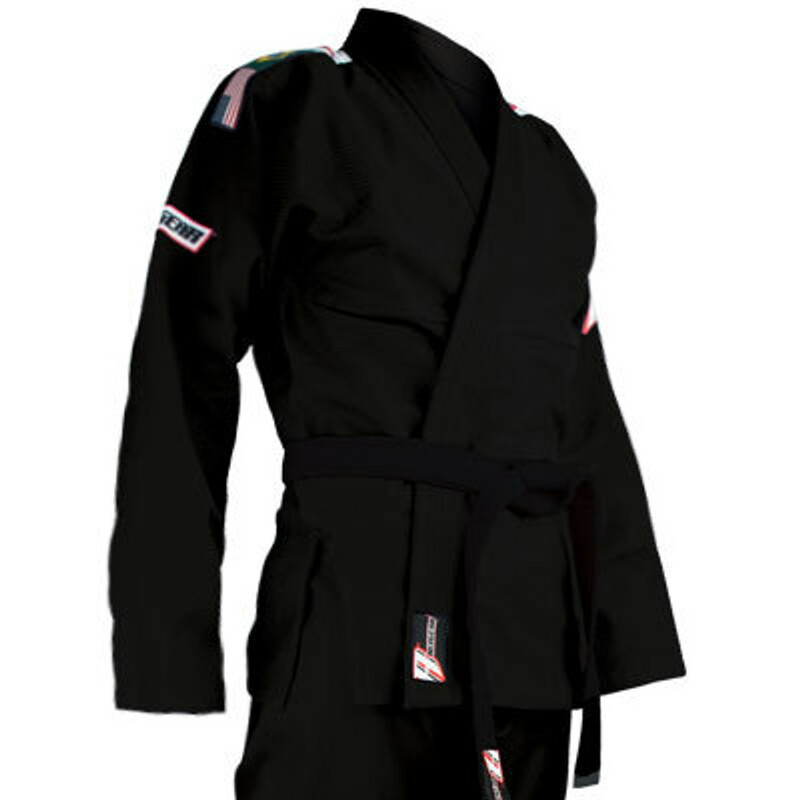 From white belt to black belt, Revgear is here to help you on your journey. 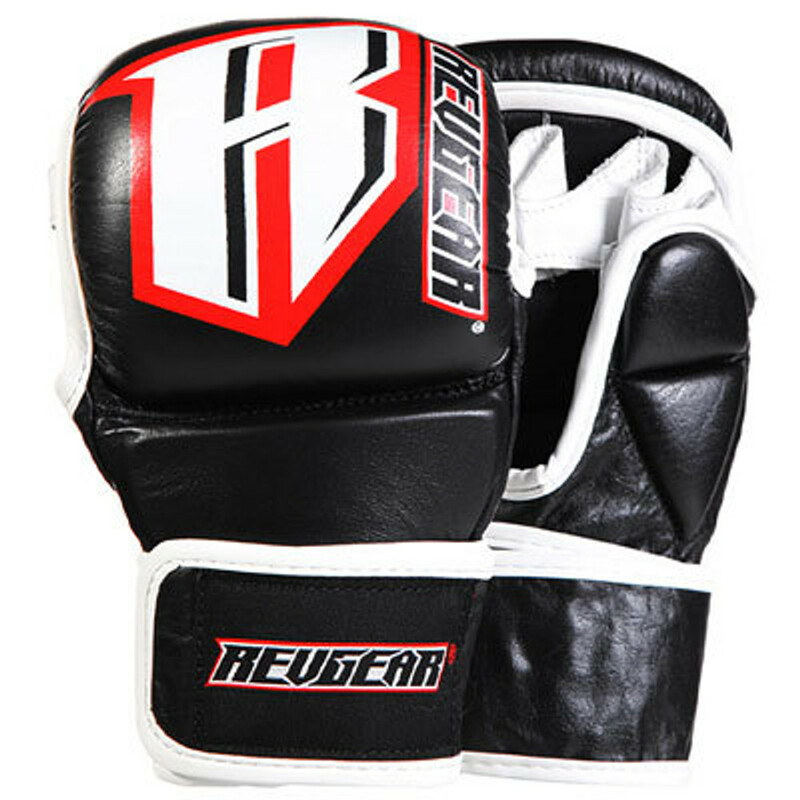 Whether you have a question about our training and sparring gear, or you want to open a wholesale account, our knowledgeable staff is standing by. Call 800-767-8288 or contact us online for a fast response via email. 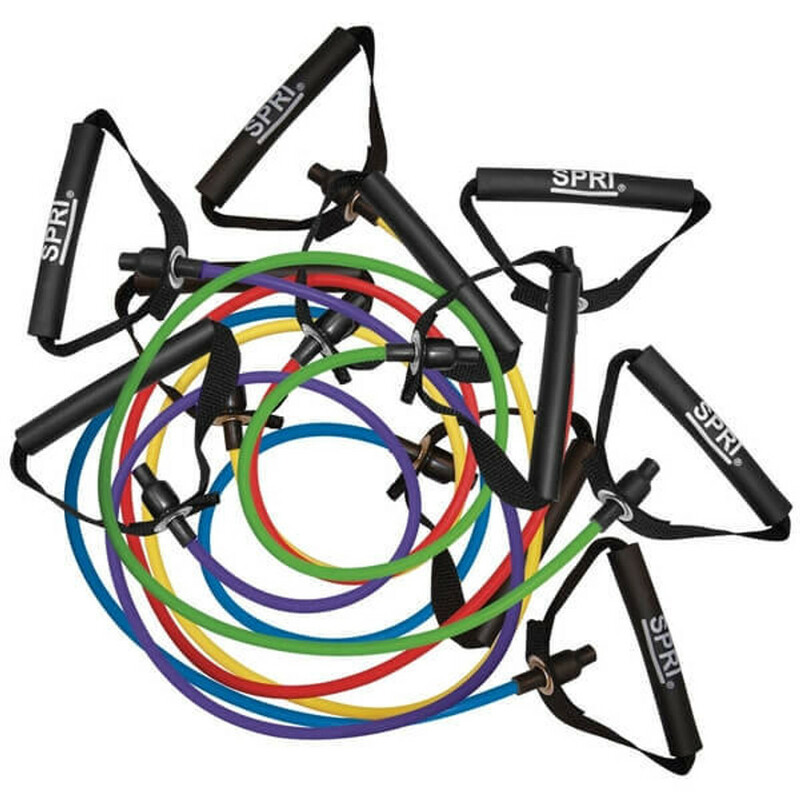 The martial arts training equipment you use every day can make a tremendous difference in your overall performance. 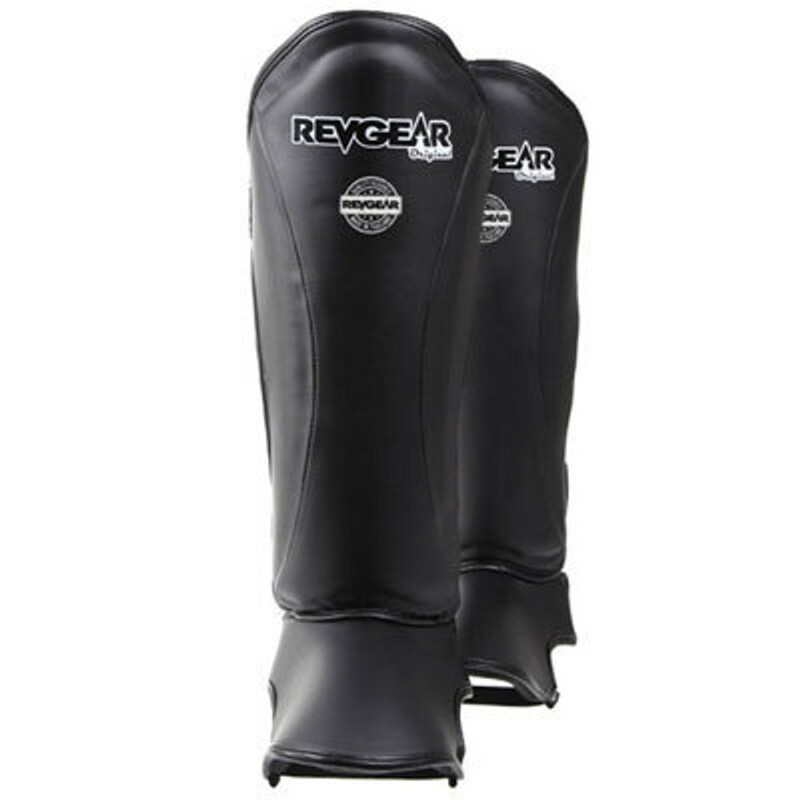 Give yourself, your students, or your athletes the competitive edge with world-class martial arts gear from Revgear.